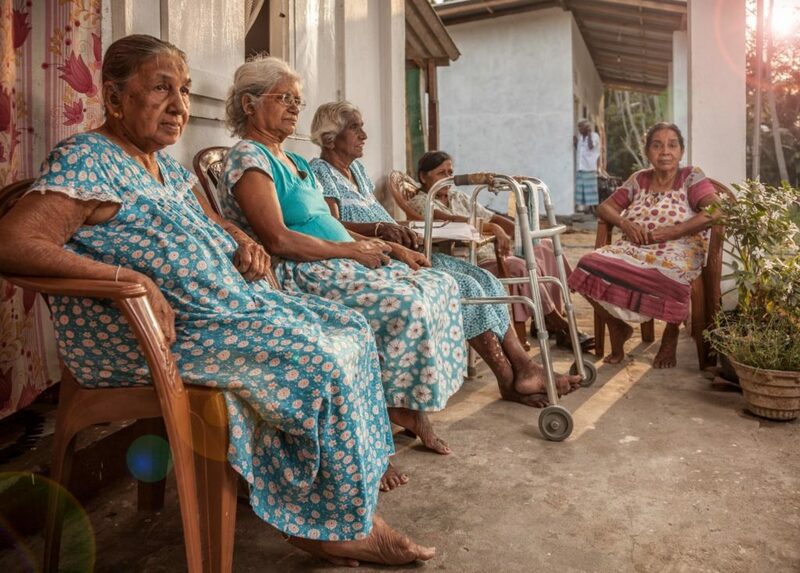 Aloka Elders’ Home was founded in 2012 by Piyal along with the Human Development Foundation. 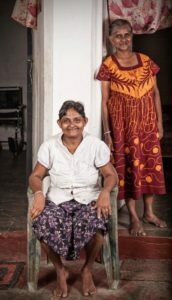 Piyal was a teacher at a local school in Panadura and felt there was a need for him to establish a home for the elderly. He followed his calling, and was permitted the use of some land belonging to the Buddhist Temple in Panadura. The objective was to provide care and shelter for the elderly who were either alone or abandoned. Today there are over 55 residents at Aloka Elders’ Home. Some have been forced out of their homes owing to land disputes, others whose families have migrated, leaving them alone, some of whom are unwell and others whose families can’t afford to take care of them, and even entire family units who are not able to support themselves. All of these people have found refuge and solace at Aloka Elders’ home. However, growing numbers means strain on resources. To help them meet their immediate needs. Sustainability will be at the core of all the initiatives. It must be environmentally sustainable and economically sustainable, with as little recurring financial contribution as possible, so that Aloka Elders’ Home can be financially independent. 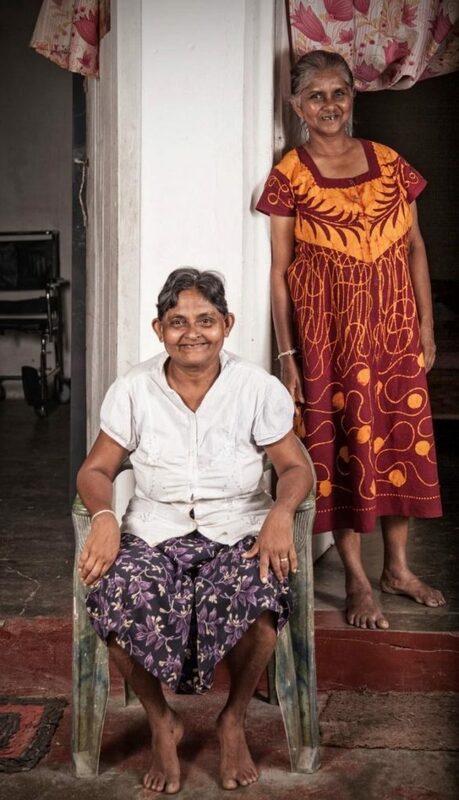 Ideally, Aloka can become a model for elders’ homes in Sri Lanka to attain economic independence.